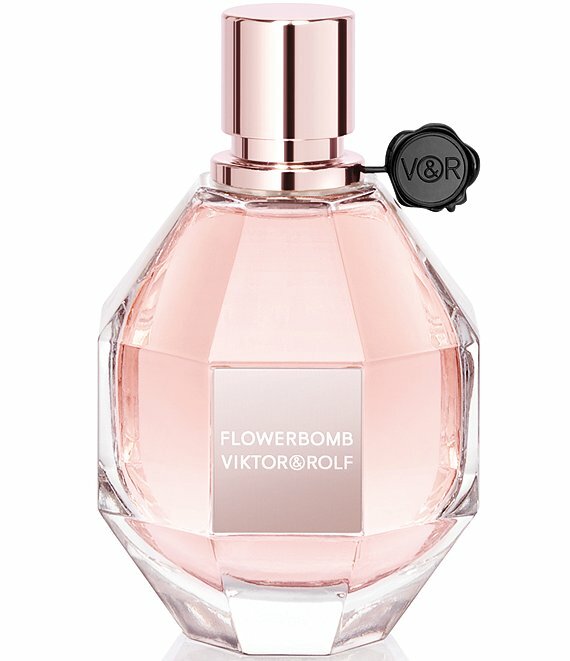 Flowerbomb is a floral explosion, a profusion of flowers that has the power to make everything seem more positive. The magic and mystery of Flowerbomb is discovered within the danger of a diamond grenade and the power of imagination. A thousand layers of flowers create a new floral accord with multiple gourmand facets.